On the SBS Insight Program’s website, an excerpt of “So Many Other Things”. 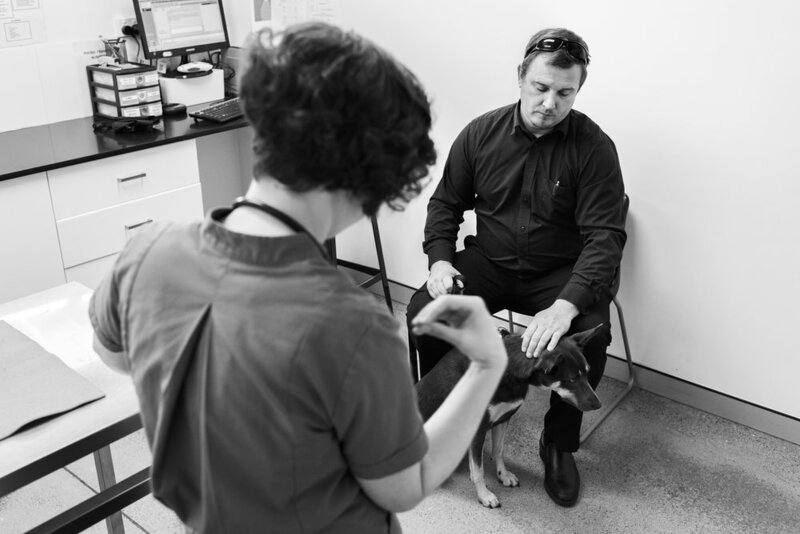 If you want Insight to do an episode on the reality of veterinary practice, share your stories with them - the good, the bad, the ugly - via email. You can remain anonymous - just let them know. 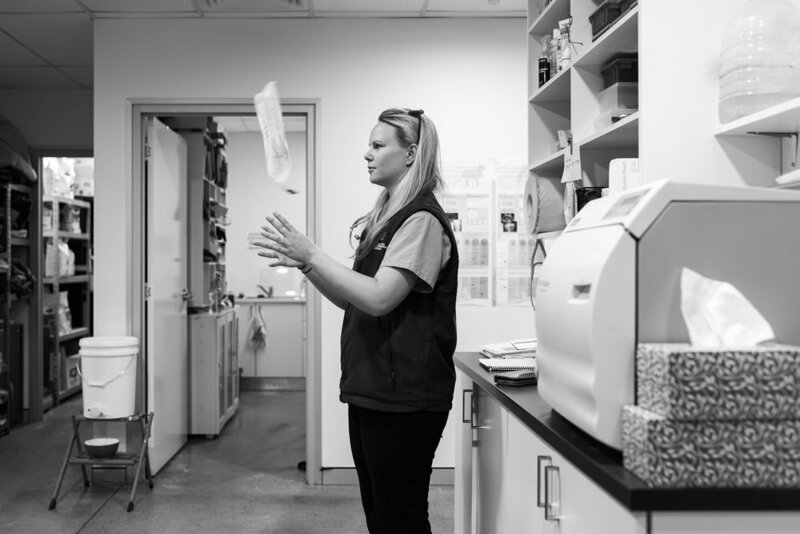 SO MANY OTHER THINGS is a photographic essay that documents “a day in the life” at the Brudine Veterinary Hospital: a busy, suburban small/exotic animal veterinary practice in Canberra’s north. 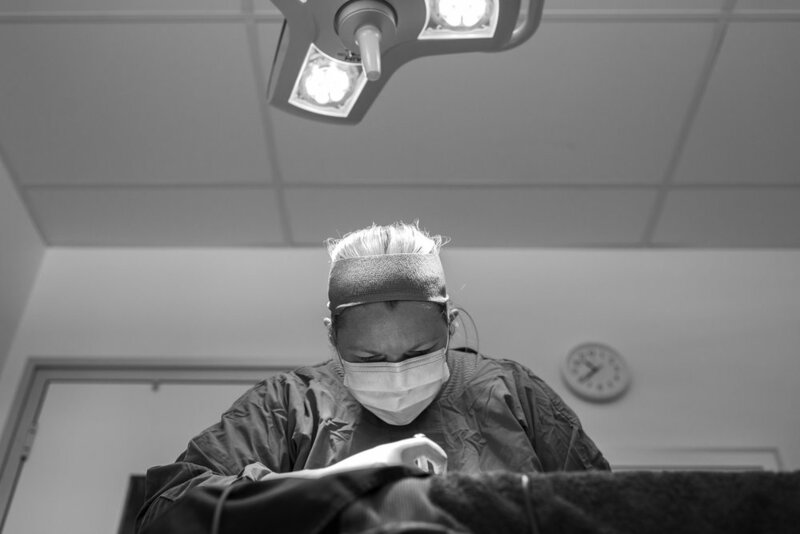 The photographs have been selected to portray the practical and emotional aspects of practice work, with a structure and length that echoes what are often long, exhausting and unpredictable days. 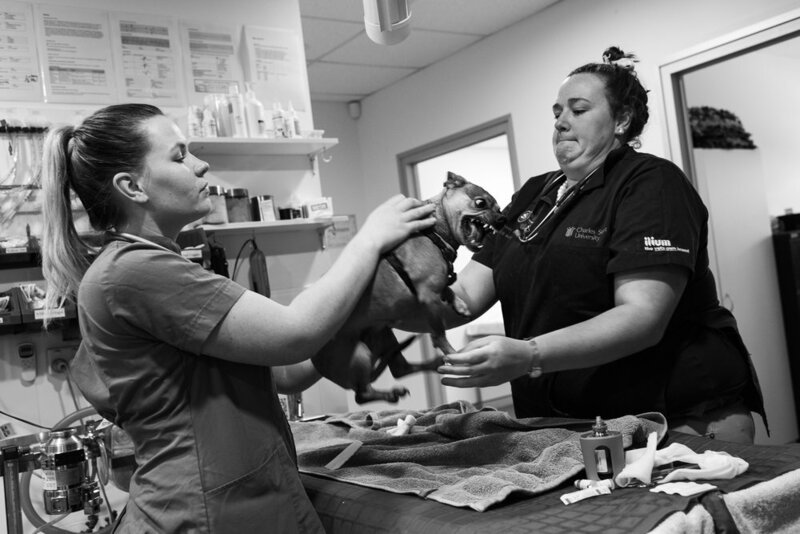 The photographic essay is accompanied by a five-part feature article that relates some of the broader, career-scale challenges faced by people working in veterinary services, especially recent graduates. 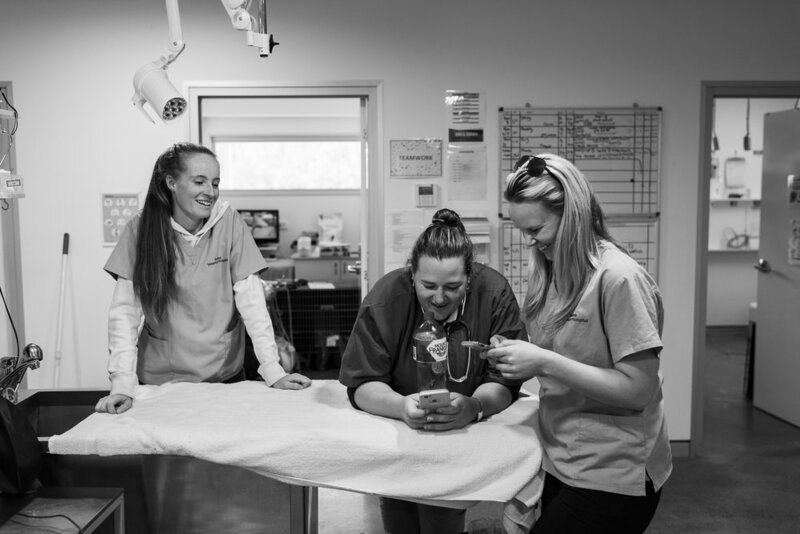 The fundamental aim of this project is to provide young people - either considering or studying for a career in veterinary services - another way to gain insight into what their careers might look like and help them in their preparations for it. The project started on September 24, 2017 and was published exactly one year later. 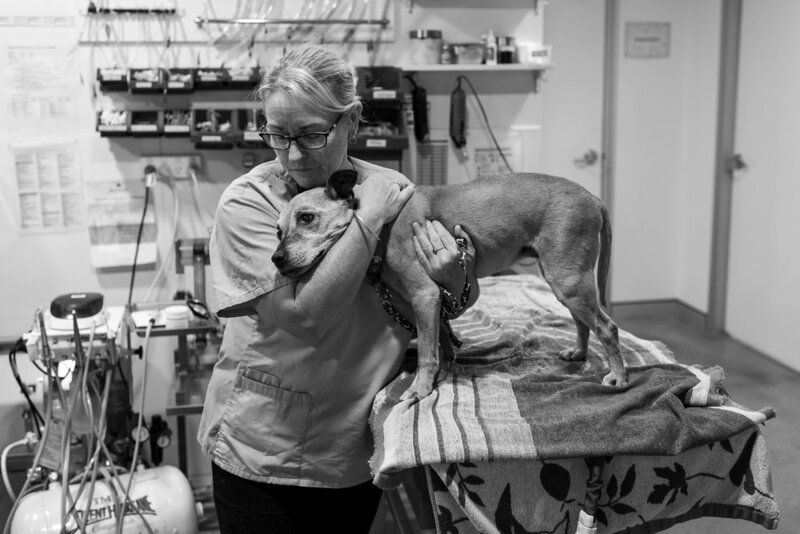 If you know somebody with an interest in becoming a veterinarian or a veterinary nurse, or working in a veterinary practice, please share this photographic essay and the article with them. This project has been done completely for free. I will make no money from it. 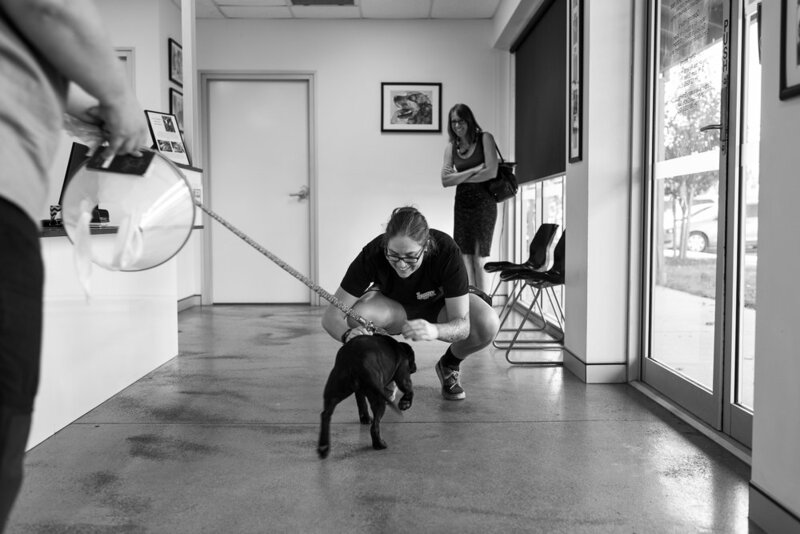 I want it to be a free resource for all and to have complete control over where, when and how it is published.